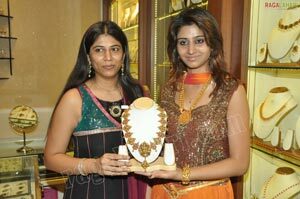 Hiya is here with its exhibition of the year!! 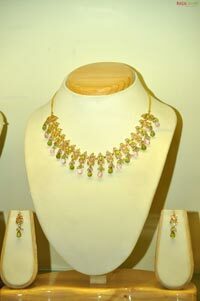 Hiya jewellery will be showcasing their jewellery line for the first time at the exhibition from 14th May to 16th May. 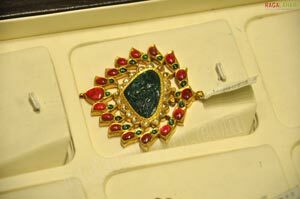 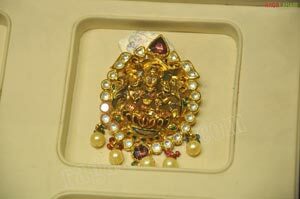 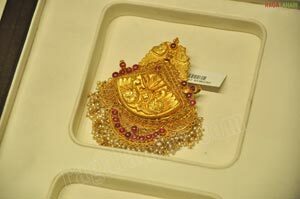 The Exhibition will feature traditional wedding jewellery, kundan, jewellery and many more. 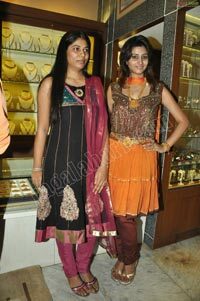 The exhibition will feature exclusive designs from Swetha Reddy, a designer herself, she has been designing various kinds of jewellery for many known personalities of town. 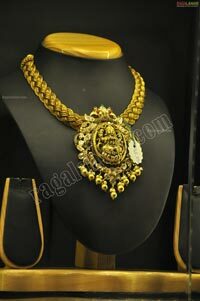 The designer will showcase Nagshi Jewellery, temple jewellery, Kundan jewellery and many more at the exhibition. 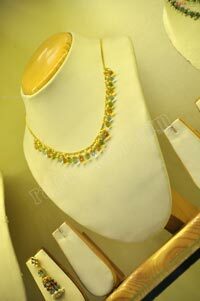 The exhibition will also see other line of jewellery from the designers desk. 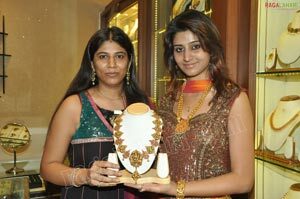 Nagshi Jewellery, Temple jewellery are a rare specialty from the designer, Swetha Reddy also introduces Kundan, Diamond and uncut jewellery at her exhibition, kundan, diamond and uncut jewellery by Swetha Reddy is unique and exclusive. 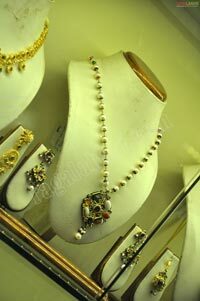 The exhibition from Hiya will also feature light weight jewellery, Victorian jewellery for daily use. 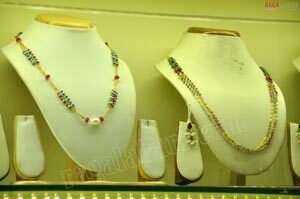 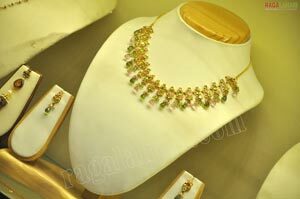 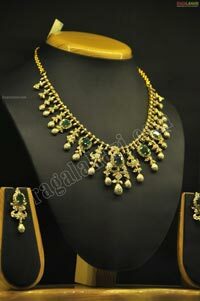 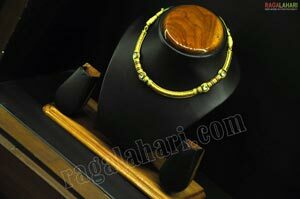 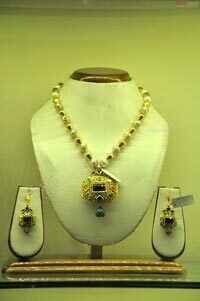 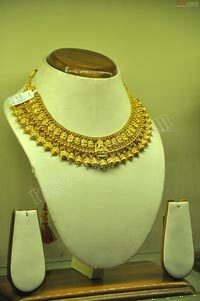 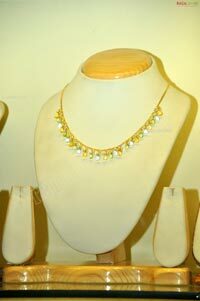 The light weight jewellery is one of its kinds and suits the modern day woman. 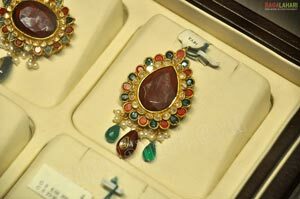 Jewellery at Hiya is contemporary yet traditional; the jewellery features the perfect blend of traditional and modern designs which gives a very contemporary look. 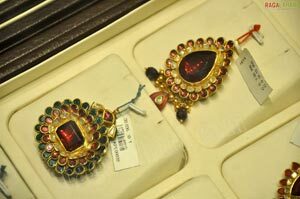 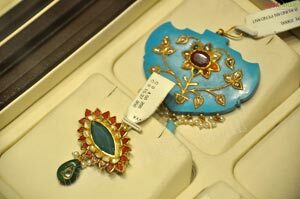 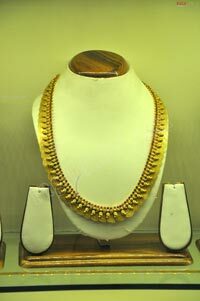 The jewellery at hiya is often preferred by socialites who throng this place often before any get together, parties or weddings. 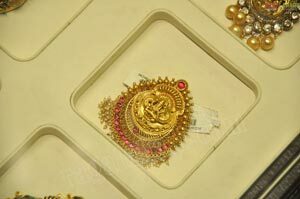 The blend of kundan, ruby's, diamonds, pearls and traditional gold is seen at Ii ya which gives out a feel of something, unique and different.